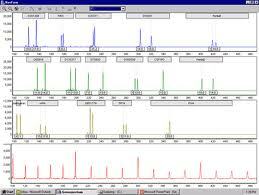 DNA analysis was first introduced to the U.S. courts in the early 1990’s. It is without a doubt the biggest advancement in Forensic Science since the discovery of fingerprints. 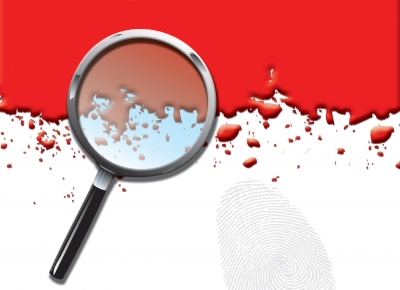 Why is DNA analysis so important in criminal investigations? A DNA profile can positively include or exclude a person as source of evidence. DNA results can be obtained from a very small, old or degraded sample, and is found in almost all biological material. With the exception of identical twins, no two people have the same DNA. It is unique. What are the disadvantages of DNA analysis? Cost. DNA equipment and trained personnel are not cheap, although advances in science and technology are making it more affordable every day. Sensitivity. Because DNA is so prevalent and the techniques so sensitive, extreme care must be taken not to contaminate the evidence. Complexity. While the interpretation of a single source of DNA is usually fairly straight forward, it can be very difficult to correctly interpret samples with multiple sources and concentrations. Forensic scientist must undergo a long, continual training program to stay current with the technology. Time. Because of the complexity, DNA analysis usually takes several days at best. Also due to the demand, there is often a backlog of cases to be analyzed and a limited number of resources. What types of evidence have been used for DNA analysis? Almost anything that comes in contact with the human body will contain traces of DNA and is a potential source of evidence.